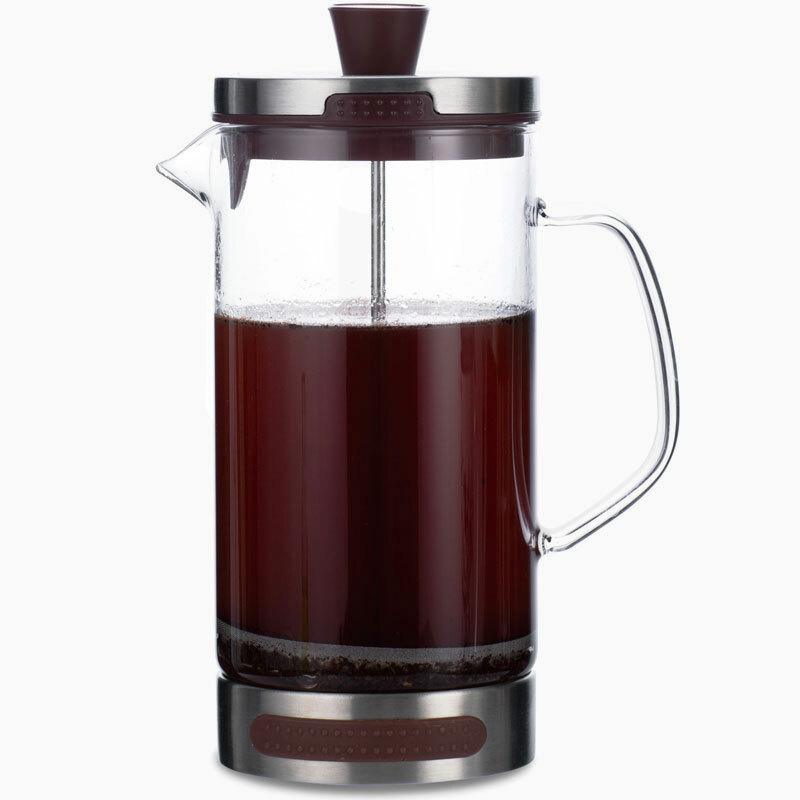 French press coffee is known for smooth and rich flavor. 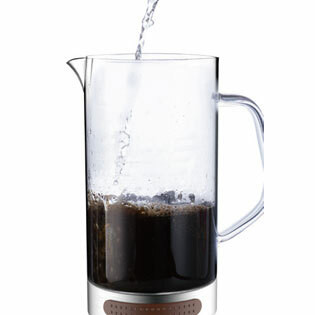 It's also known for muddy residue on the bottom of your cup if the grind is not just right. 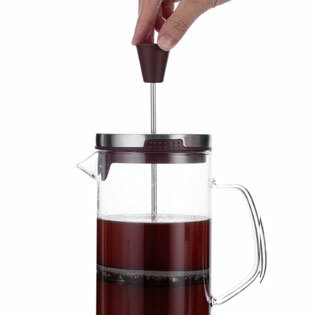 Our newly patented 3-layer stainless-steel filter net solves that problem. 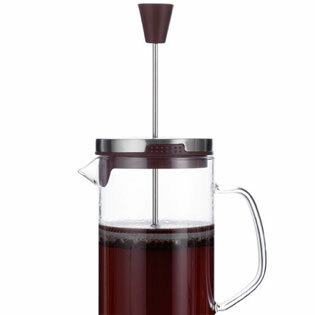 You can use a finer grind for more flavor, the brewing time is shorter, and the coffee is clean. 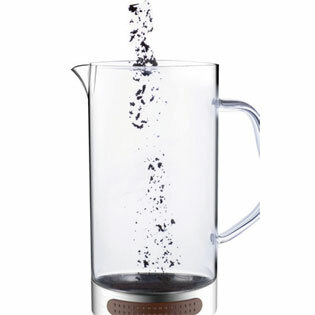 The CLEARBREW® innovates where it counts – in the filter system. (NOTE: The plunger must be wet when it is pressed. Pressing down while the plunger and press are dry can damage the gaskets.